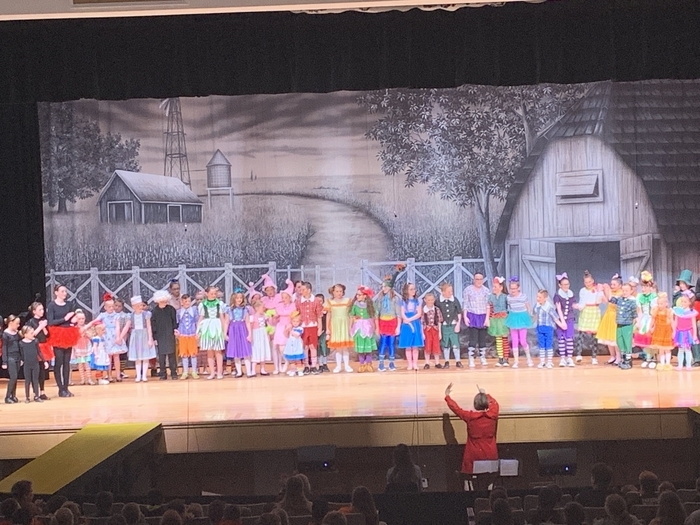 Many DMS students are in the musical! Cheering on the archery team that competes at county today! The track callout meeting will be Wednesday March the 6th during SOAR. The County Spelling Bee will be held at Randolph Southern on Wednesday, February 20 at 6 PM. 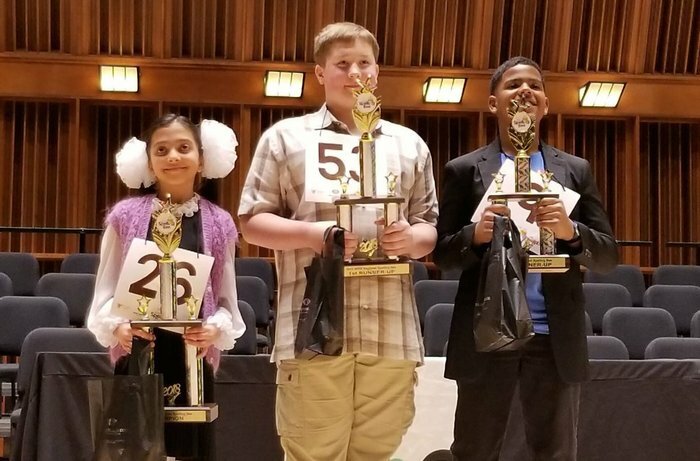 Congratulations to Andy Toney, the 2018 WIPB Spelling Bee first runner-up! 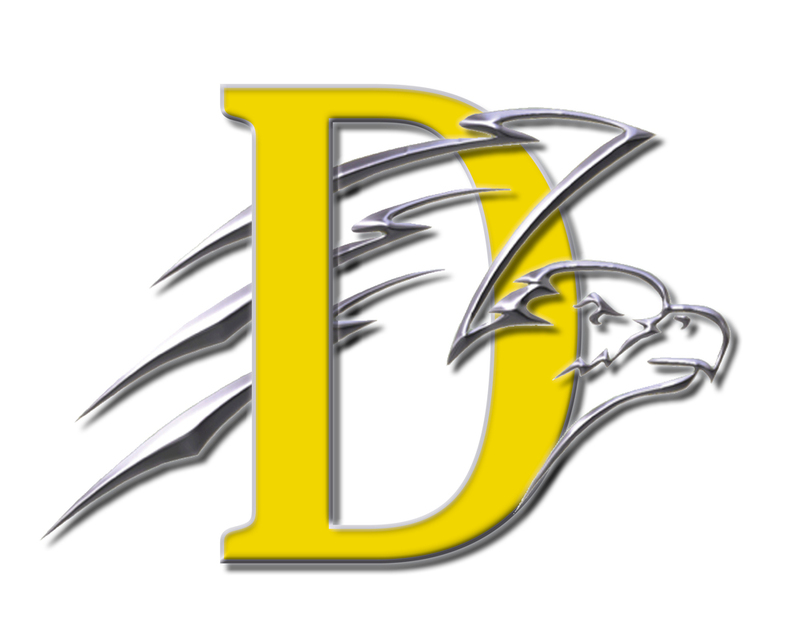 Copyright © Randolph Central School Corporation 2019. All rights reserved.